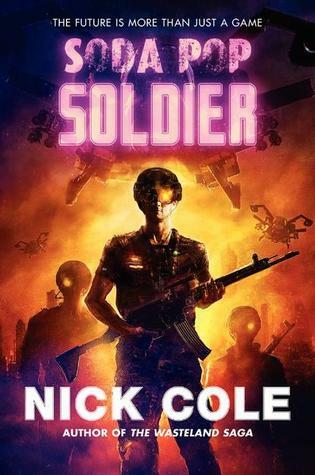 Soda Pop Soldier is the new novel from Nick Cole, author of the bestselling Wasteland Saga. Call of Duty meets Diablo, Soda Pop Soldier is the must-read thriller for gamers and anyone interested in how that profession could affect a bleak, future world. Why turning fiction into games is a more lucrative business move than fiction to movies. 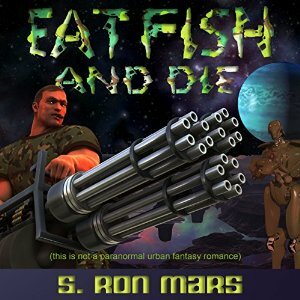 How Nick and Michael are planning to create a new epic fiction universe in the hopes of one day making a game. 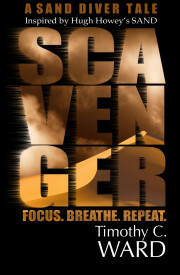 All the teasers you need to see why Soda Pop Soldier is a gamer’s must read. Exclusive news on Nick Cole future projects. 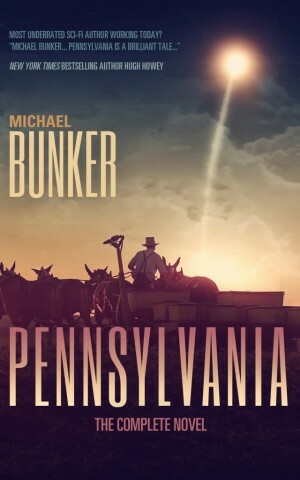 How Nick uses his love for food to make some of the best food scenes you’ll read. Publishing across traditional and indie and Nick and Michael’s experiences in those avenues.